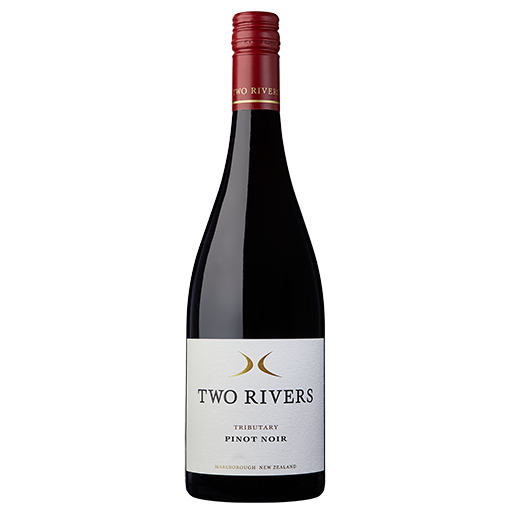 A juicy and savoury style of Pinot Noir with lifted aromas of violets, blueberries and red liquorice. This wine has silky tannins, elegant structure and a slightly spicy backbone. Sourced from Brookby Hill Vineyard in the Southern Valleys, the grapes were hand harvested and partially de-stemmed before undergoing 50% wild fermentation. 30% whole bunch clusters were added to the ferment for an increased lift in aromatics and structure. The resulting wine was aged in 25% new and seasoned French oak barrels for 11 months. The wine was unfined and unfiltered. Dark crimson in colour, the bouquet has lifted aromas of violets, blueberries, red liquorice, chalk and a slight mushroom earthiness. The palate is youthful with blackberry and raspberry flavours interlaced with barn yard, pepper, hazelnut husks and cigar box nuances. Silky tannins, charming oak and an elegant structure will insure this wine ages gracefully. Youthful with blackberry and raspberry flavours interlaced with barn yard, pepper, hazelnut husks and cigar box nuances. Lifted aromas of violets, blueberries, red liquorice, chalk and a slight mushroom earthiness. Rich, wild and game dishes.